What is “White Henna?” There is no such thing as white henna. Henna is a plant that stains the skin a reddish-brown color. 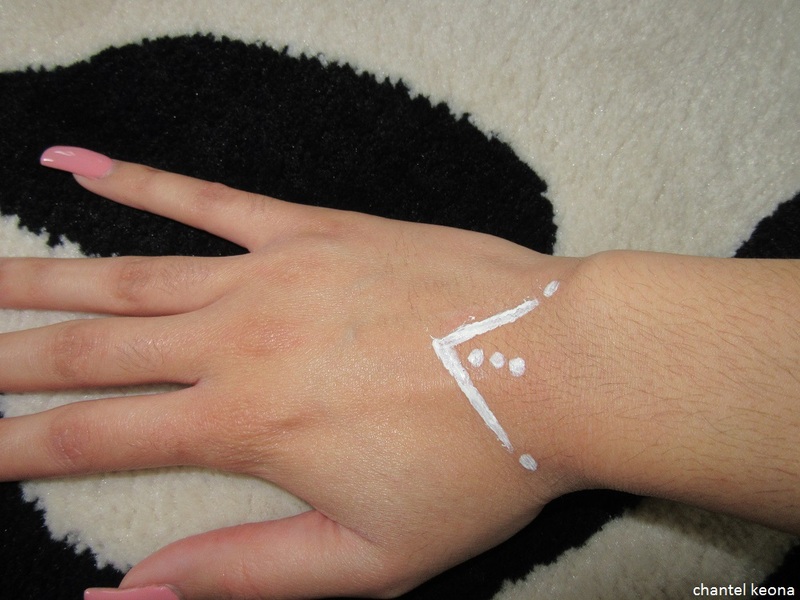 Although photos of “white henna” are all over the internet, those designs are created with a mix of body paint and glue, which do not stain the skin. Why are people calling it White Henna? Because the designs look like henna designs, people assume that one can stain the skin white, and that it will last 10 days just like henna. What are White Lace Tattoos? 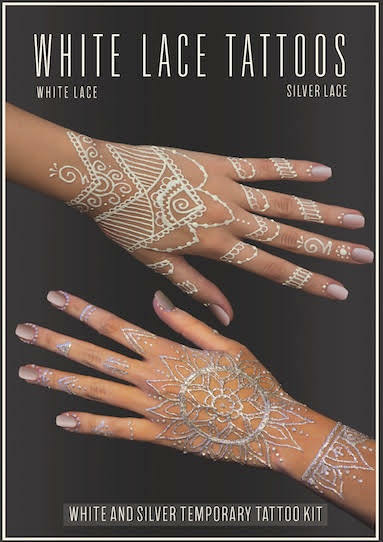 Earth Henna White Lace Tattoos are created using a mix of FDA approved body art paint and non-toxic adhesive, which is safe for use on skin. How long do they last? White Lace Tattoos last 1-5 days. They are water-resistant, but fingers and hand designs will fall of more quickly than from other body parts. Think of them as short-term body adornment, like for a special event or party. How do they feel? There is a slight texture but designs dry flat and even though it will look like you’re wearing white lace gloves if on the hands, you’ll forget it’s there. How can I remove a White Lace Tattoo? Let it fall off, peel it off or rinse it off with warm water and soap. How long does the White Lace Tattoo mixture last? It should easily last six months or more if stored properly, like in a kitchen cabinet. Keep away from heat or cold. Do not use on hairy areas, as it will hurt when you peel off the mixture. To prevent clogging of tip, rinse out immediately with warm water. You may want to use a pin to insure there’s nothing left in there to gunk up. Remove cap and replace with twist on applicator tip. Squeeze bottle to expel product and create design. Wait for design to dry approximately 10 minutes, careful not to smudge. It will feel tacky to the touch. Dip cotton ball in cornstarch provided and lightly dust design. 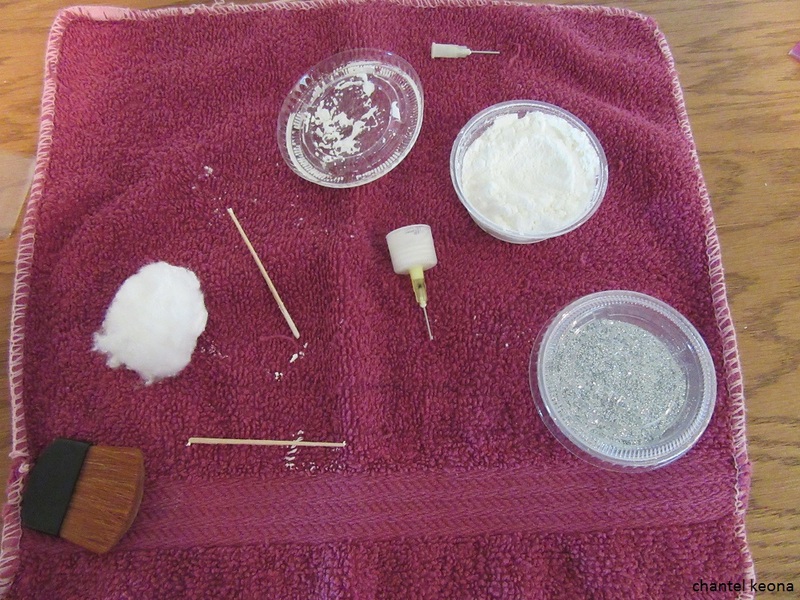 Brush off excess cornstarch with a clean makeup brush or soft paintbrush. Rinse out tip and replace original cap on bottle. Store in dry place. Have you ever tried Henna before? Let me know in the comments. 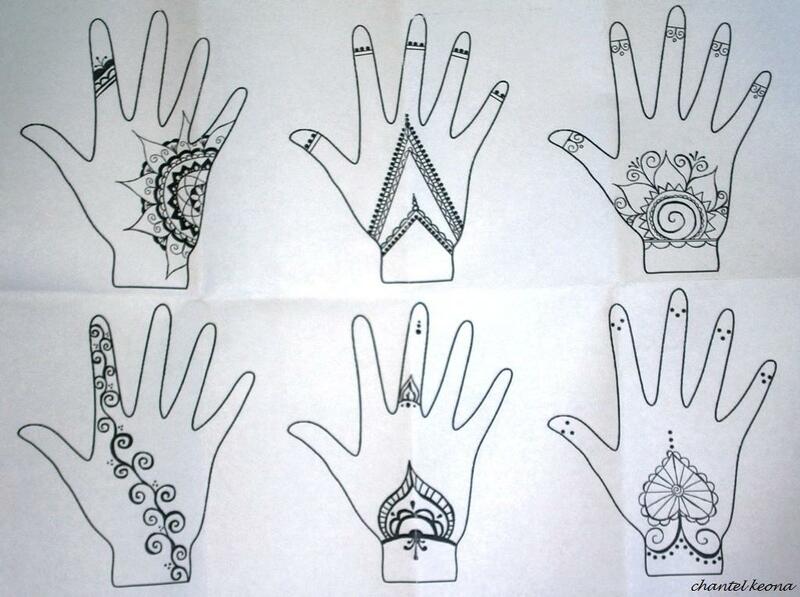 That looks kinda simple to DIY Henna Tats are so pretty. Have you ever tried Henna before?